Losing weight is often a challenge, but with these helpful strategies, it can be made easier. Controlling portion sizes is an important part of successful weight loss. Use a smaller dinner plate. This will decrease the amount of food served, but visually appear to be a large serving. If part of your food problem is eating large portions, make a conscious effort to serve ¼ less. Eat your meal, then wait 15 minutes. If you are still hungry, serve some more. Eat slowly!!! The longer it takes to eat your meal, the more time your body has to register satiety. If you are feeling like something sweet to eat, drink a big glass of water before you grab the sweet snacks and wait for 5 minutes. This is often enough to curb the sweet cravings. If you are still craving for something sweet, grab a small portion of raw, organic nuts and a small piece of fruit. If you still grab the non healthy snack, divide out a small portion to eat and put the snack back in the cupboard or fridge. If you find yourself still craving for more, set a time limit of 10 minutes to help the craving pass. Make a realistic and specific weekly commitment to yourself. Write out the commitment and put in on the fridge door, or anywhere that you can see it numerous times during the day. It could be to exercise daily, or to cut down or stop drinking alcohol or sugary food, or to serve smaller portions of food. Don’t just put to eat less, or to lose weight. Ensure that it is realistic and specific, and each week reassess and adjust accordingly. Positive affirmations are a powerful tool to help “retrain” your way of thinking. Find you own affirmation and repeat it, preferably out loud, as often as possible. The affirmation needs to be positive. For example, “I will only put healthy food into my body” rather than “I will not eat sugar”. 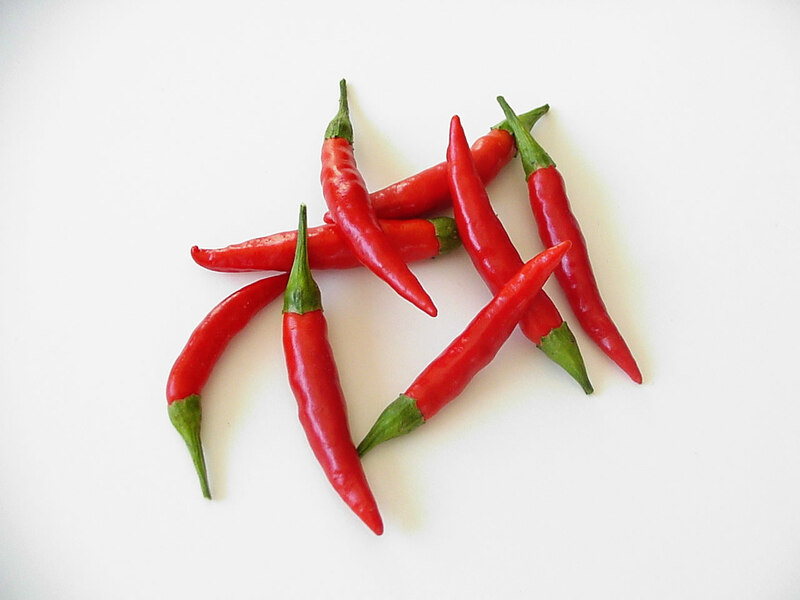 Using chilli in cooking can help with weight loss by speeding up metabolism. Use virgin, cold pressed coconut oil for cooking. It has healthy fats and has been shown to assist with weight loss. Eat quality protein at each meal. It will help you feel fuller and stabilise blood sugar levels. You can choose eggs, chicken, lean meat, fish, nuts, seeds, lentils. Replace tea or coffee, especially the milky coffees, with green tea or herbal – chamomile or lemon balm are very relaxing. Studies have shown that green tea can help with weight loss. If you feel that you don’t have the time to make healthy choices, to save time in the morning, just take some salad vegetables and protein to work and make the salad there. Make a big batch of salad dressing so you can control the amount of oil. Olive oil, lemon or balsamic vinegar, garlic, a little bit of mustard. Or just pour some lemon juice and a little olive oil over the salad. If time is a problem, cook extra servings to freeze or take to lunch the next day. Casseroles, soups and stir fry are all great for leftovers. By cooking an extra piece of protein at dinner time, you have the basis for a salad the next day. Always eat whole, nutrient dense food. If it comes in a packet, it is not whole food. This includes bread, biscuits, cakes, breakfast cereals etc. Mixed seeds, nuts and preservative free dried fruit – all in moderation. Carrot, zucchini, celery or capsicum slices with or without hummus or avocado dip. A good trick when eating dips is to get into the habit of putting a tiny amount of the dip onto the vegetable. That way, you fill up on the low calorie, high fibre vegetables, rather than the higher calorie dips. 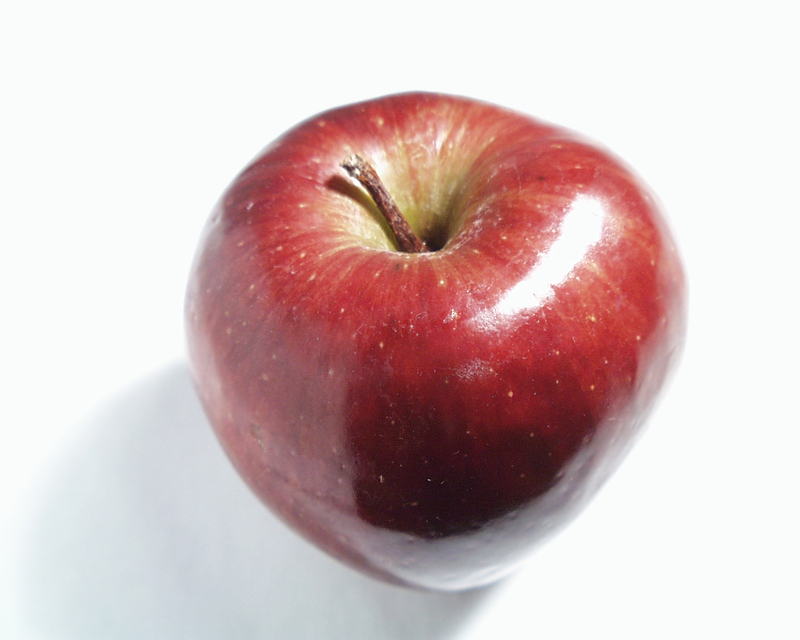 Fruit – apples, berries, citrus. Mung beans – high in potassium, iron, magnesium and fibre and low in calories. Chia seeds can be made into a biscuit to eat with dips (once again, minimum amount of dip). Eat in moderation, because they are fairly high in calories. They key to losing weight permanently is to change the way you view food. You need to put healthy, nutrient dense food into your body and change the negative habits that have accumulated throughout your lifetime. If you look at food as something to just fill you up when you are feeling hungry, to “reward” yourself if you are feeling down or stressed, or to give you a sugar energy boost when you are feeling tired, then these attitudes need to be changed. Find out what your triggers are to eating the wrong foods, or overeating, and address the underlying causes. Most important of all, be gentle on yourself. Permanent weight loss is a long term goal, and it takes time to break old negative habits and replace them with good ones. But once you do, you will be well and truly on your way to losing that weight for good.